As apparent from this blog, I like to do things seasonally related. Another area of my life that I carry that in to is my bedtime reading. I try to read for 15 minutes or so every evening while calming down for bed (and that material is not a textbook – you have to give the mind a break), as well as reading a book at lunch. Currently, I am reading Bad Feminist by Roxane Gay at work and I am reading Against an Infinite Horizon: The Finger of God in Our Everyday Lives by Ronald Rolheiser at work. As I get closer to finishing those, I am starting to think about some fun fall recommendations to put me in the Halloween mood. Here are the titles I am considering. 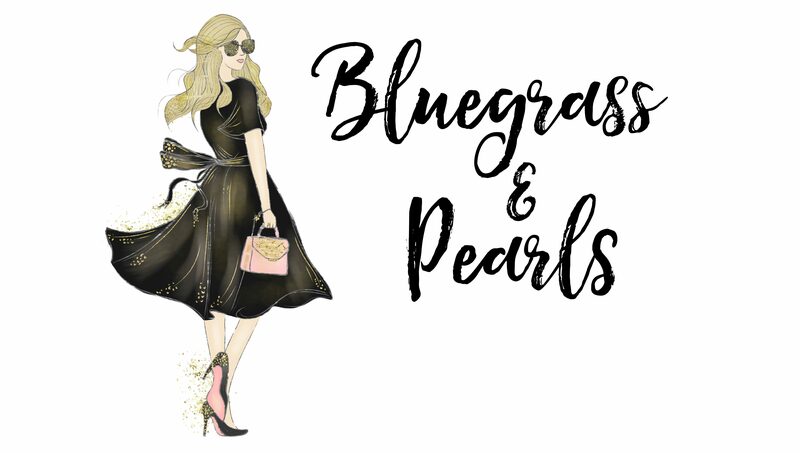 Let me know if you have any recommendations too! 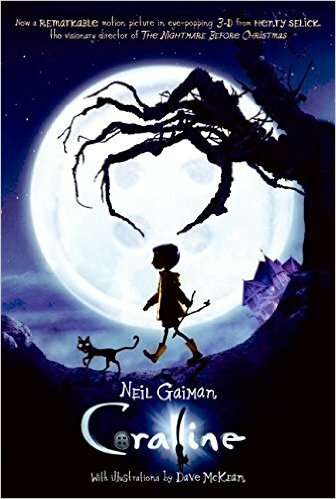 Coraline by Neil Gaiman. I don’t consider myself a Gaimon fan, but I do consider myself a huge fan of graphic novels, so this book might just fill that craving. 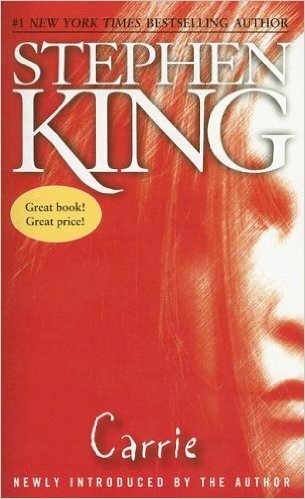 Carrie by Stephen King. A Halloween classic I have never read. However, I also am a big baby. Perhaps this will be my work read. 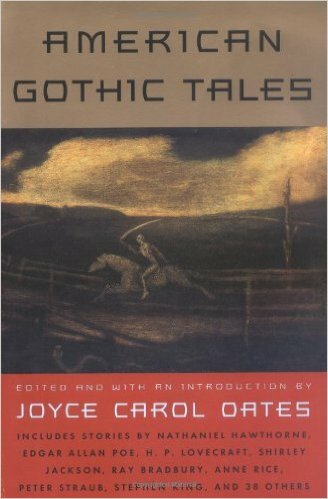 American Gothic Tales, edited by Joyce Carol Oates. I’ll be honest – horror is not my genre. I am a total noob here, so this seemed like a good introduction. Plus, I like Oates as an editor and due to my reading in very short increments in the evening, this sounds like a perfect solution. 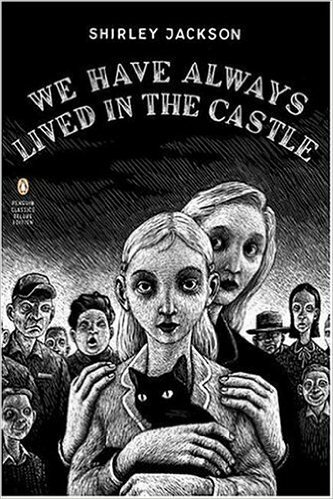 We Have Always Lived Next Door by Shirley Jackson. It just sounds good. The cover is pretty; the content sounds interesting. What more can you ask for in a book? P.S. 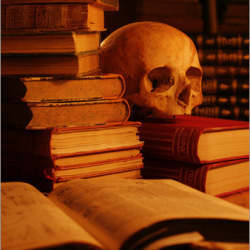 – other nursing students, do you ever find yourself getting excited now when you see skulls because you can identify a lot of the markings on them? Yay for anatomy!